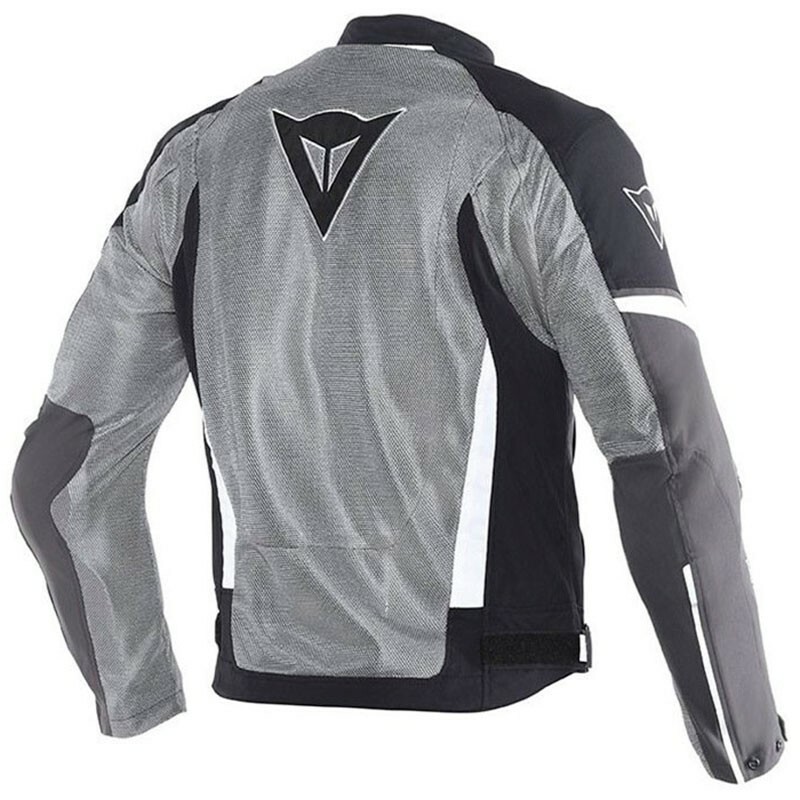 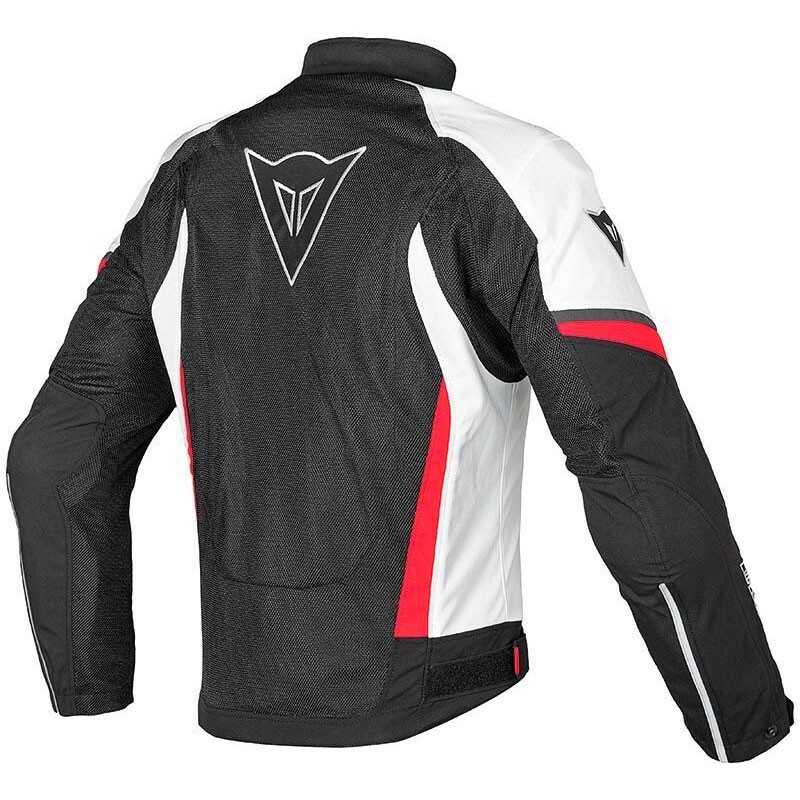 The Italian motorcycle clothes manufacturer Dainese presents you is new innovation on the touring sector for men the textil jacket Air Crono Tex. 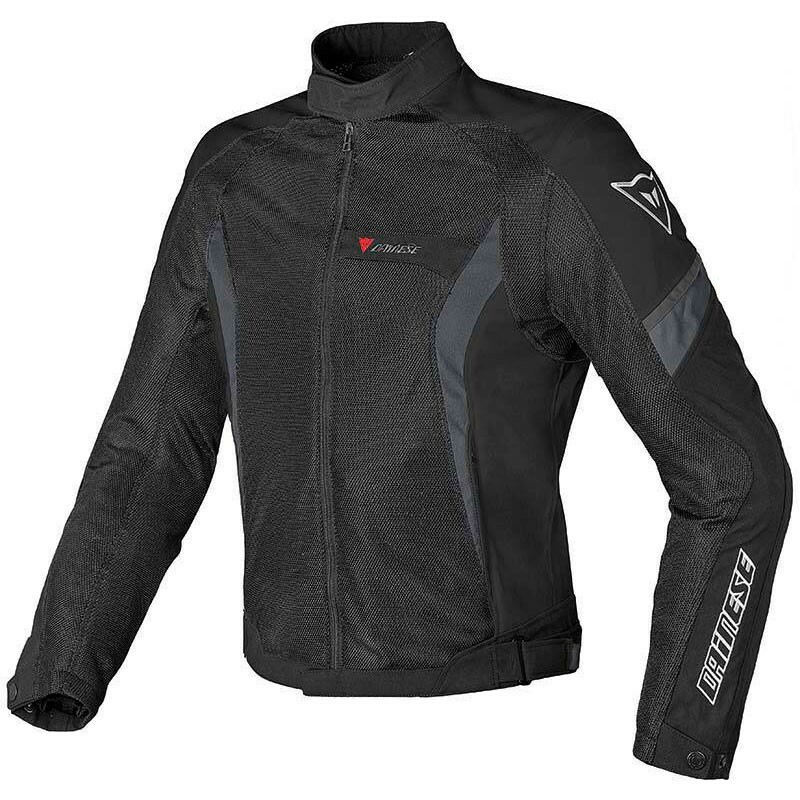 Perfect wearability, an aggressive look and maximum comfort characterise this jacket. 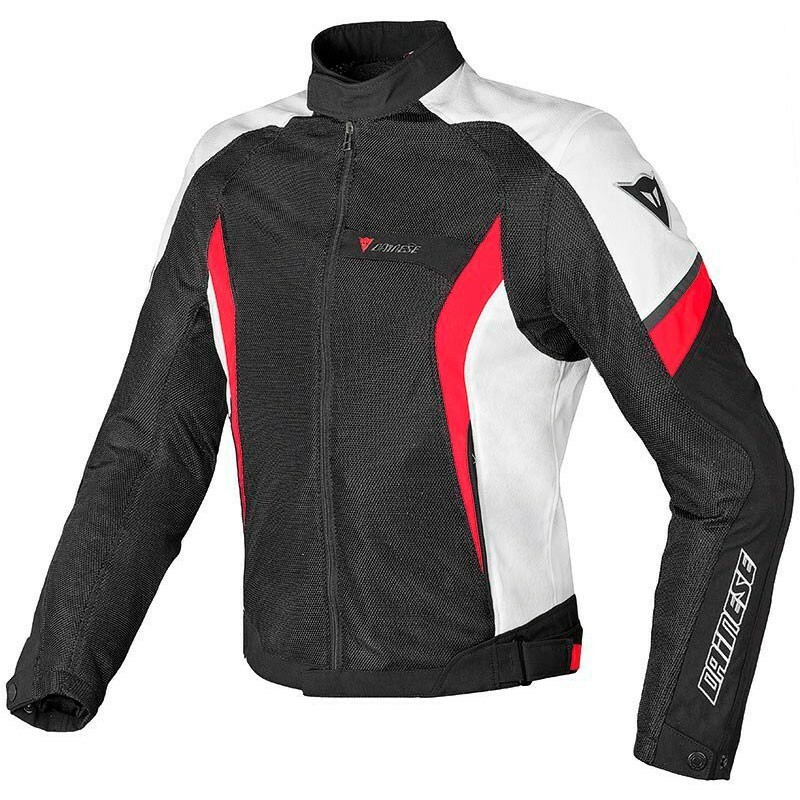 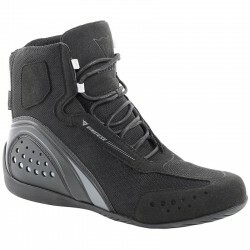 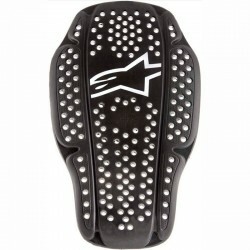 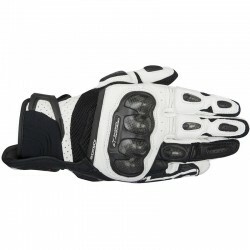 Made from Boomerang and Quick Dry fabrics, the Air Crono Tex is perfect, especially in the Summer months. 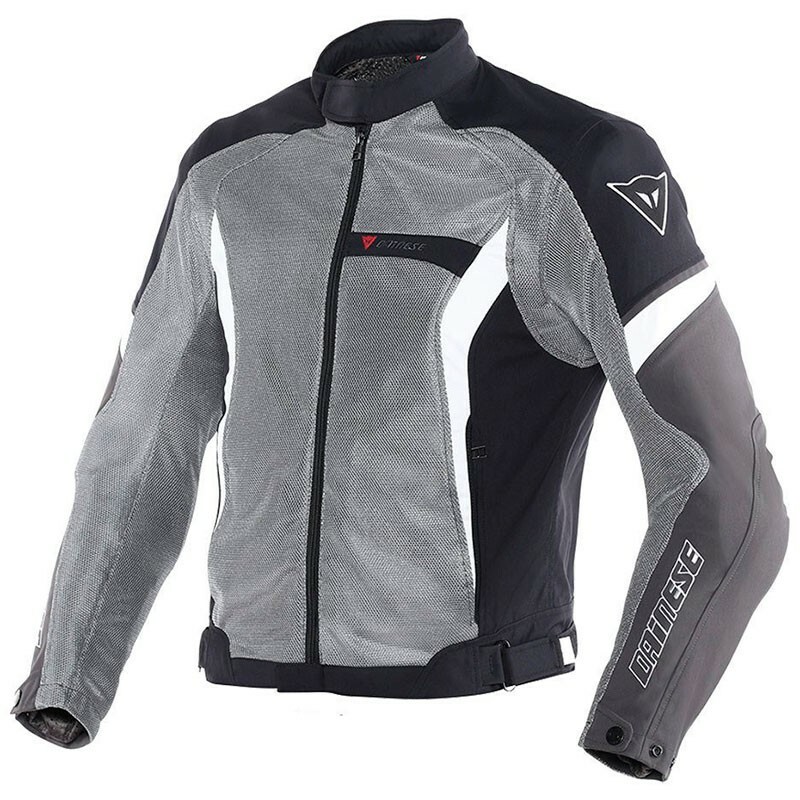 The perforated fabric provides improved air circulation to the body and the fact that the jacket has numerous adjustments means it adapts perfectly to the rider's body when in motion. 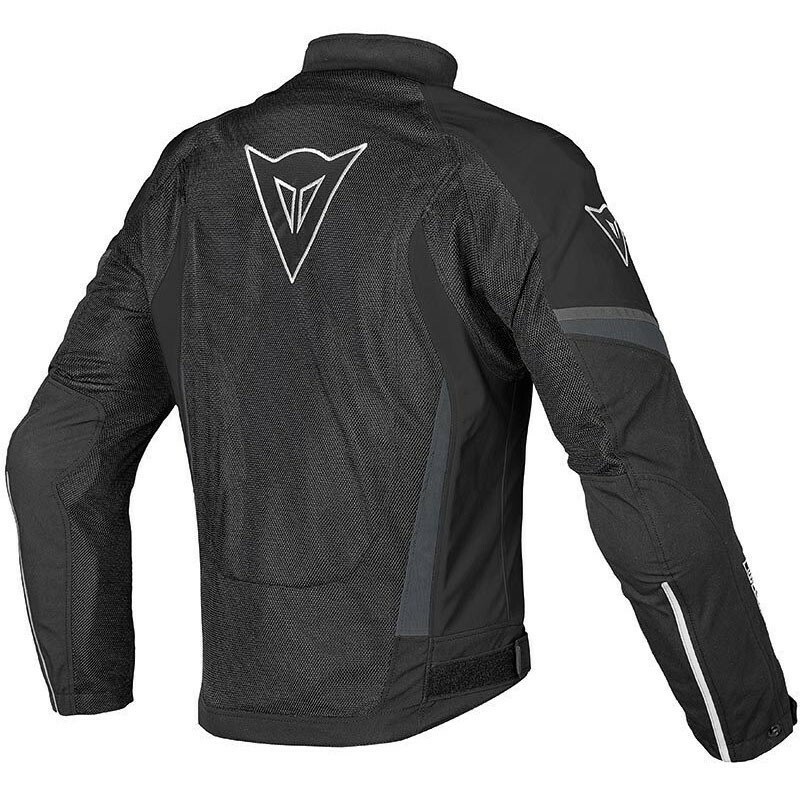 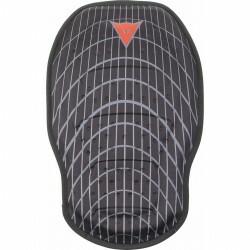 Furthermore, the jacket has been designed to accommodate a G1 or G2 back protector and a Double Chest protector.